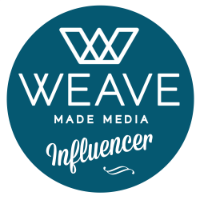 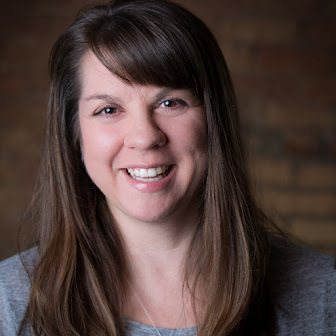 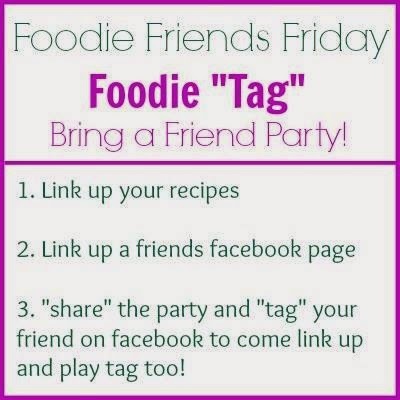 Foodie Friends Friday...Bring A Friend Party! 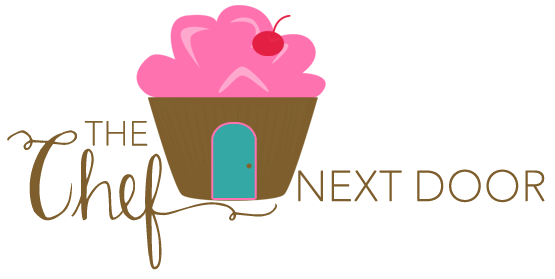 This week we want you to bring a friend! 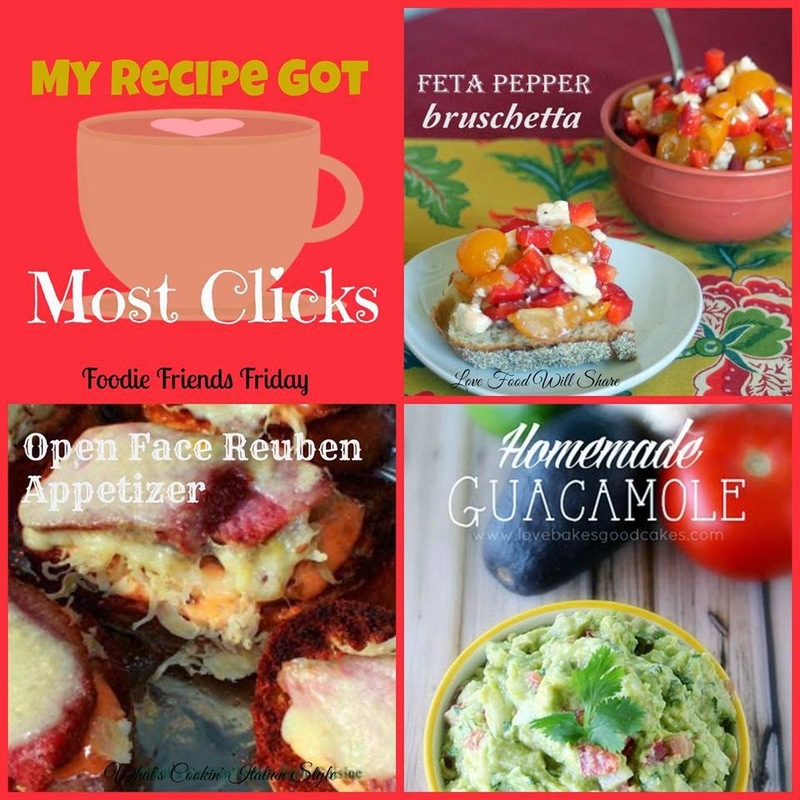 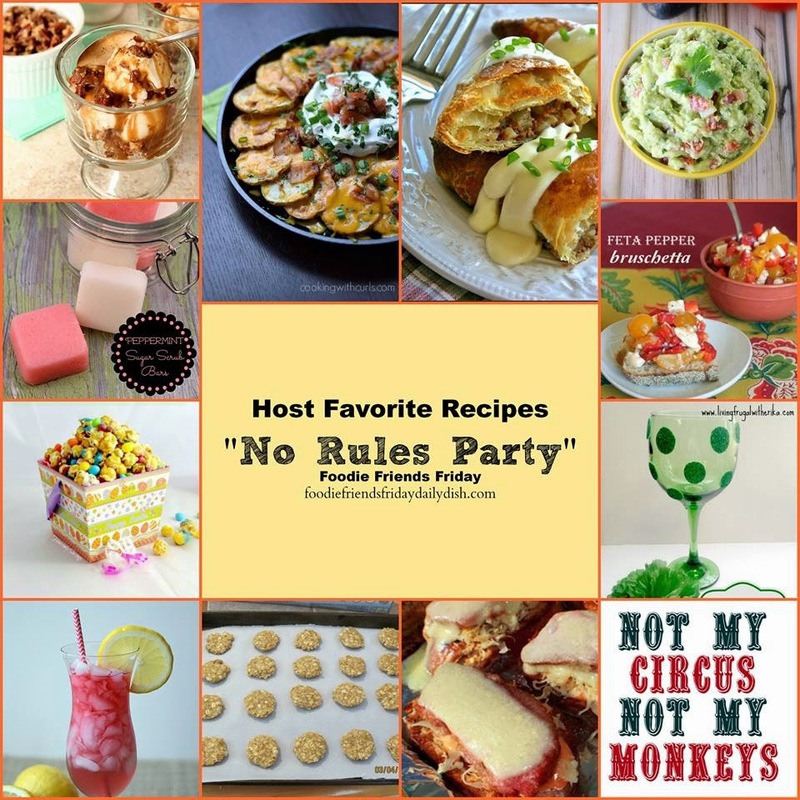 Here are the most viewed recipes from our No Rules Party last week!